Katherine is a well known art blogger who has been writing extensively on art on 'Making A Mark' for the last 10 years. The scenic panorama from the promenade terrace at the top of Richmond Hill has been described as "an unrivalled landscape". It's the only view in England to be protected by an Act of Parliament - the Richmond, Ham and Petersham Open Spaces Act passed in 1902. It's also been the subject of paintings by various famous artists including Sir Joshua Reynolds and J.M.W. Turner - and is still a great painting location for today's landscape painters. Find out more about the history of the view, its context and how to get to it below. "The view from Richmond hill is, by universal consent, the finest within a few miles of London. Indeed, of its kind, it is difficult to surpass anywhere." 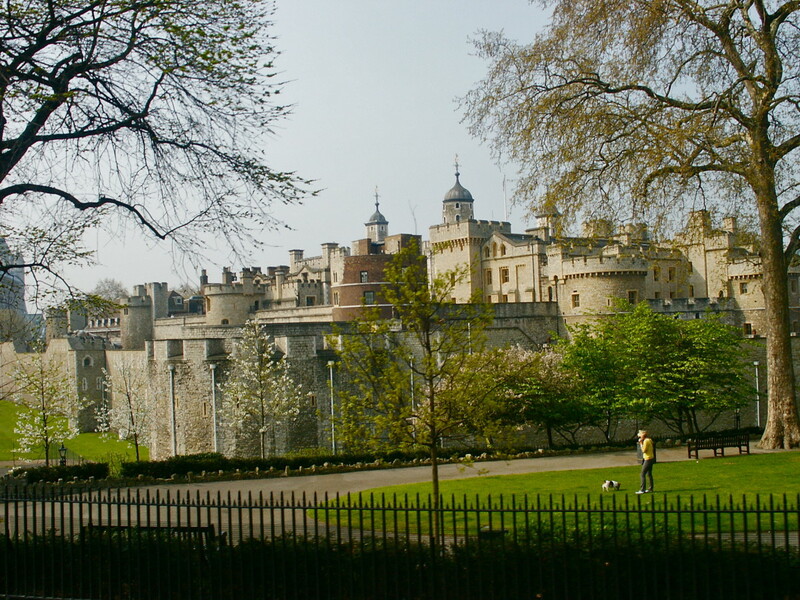 The View from Richmond Hill is from the park which runs alongside the road of the same name. It looks down over Terrace Gardens to the River Thames and its small islands on the bend in the river - plus and the water meadows at the bottom of the hill. 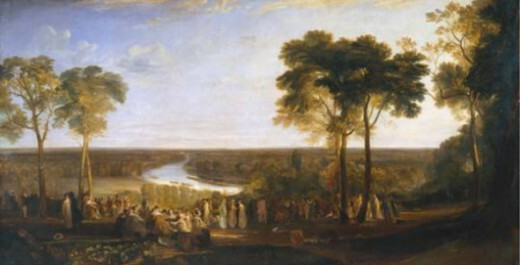 This painting was exhibited by Turner at the Royal Academy in 1819. It now hangs in the Tate Britain Gallery, London.
" a large and important work...in which that favourite national scene of ours is treated with a most circumstantial fidelity and completeness of detail and, at the same time, with refined poetical feeling and brilliancy of effect which we have so often admired in the much varied productions of that artist." 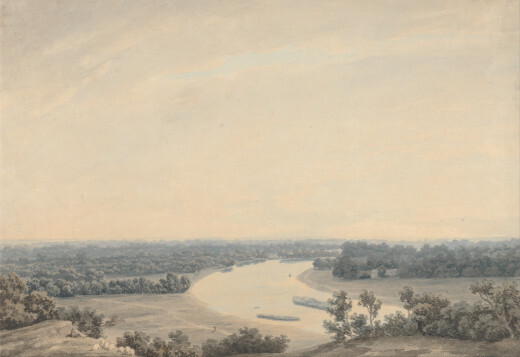 View View from Richmond Hill, Surrey by John James Chalon. 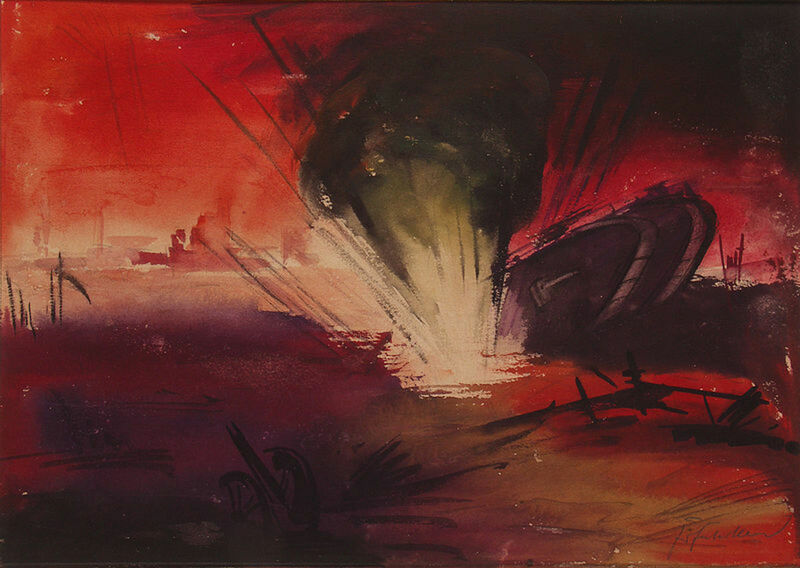 Find out more and explore similar paintings in the UK national art collection. 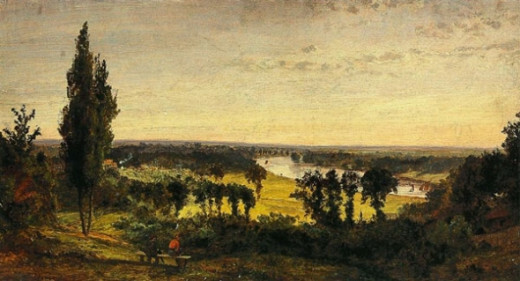 A painting of Richmond Hill in 1862 by American artist Jasper Francis Cropsey has had its export license deferred for the second time in 13 years, says Colin Gleadell. Richmond Local Studies Collection local history note on the view from Richmond Hill. 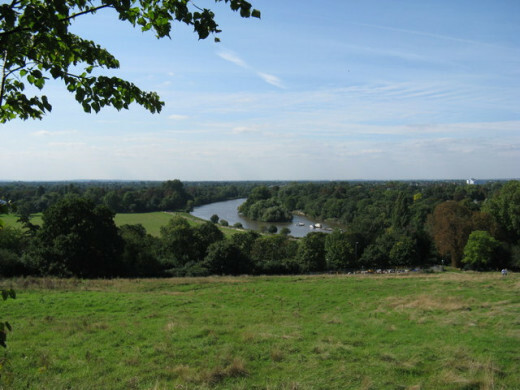 The Thames Landscape Strategy focuses on the remarkable river corridor between Hampton and Kew. Launched in 1994, the strategy is a 100-year blueprint for the Thames, whose vision is to conserve, enhance and promote for the future, one of the world's great urban landscapes. "The terrace at Richmond does assuredly afford one of the finest prospects in the world. Whatever is charming in nature or pleasing in art, is to be seen here: nothing I had ever seen or ever can see elsewhere, is to be compared to it." — Charles P. Moritz, "Travels in England in 1782"
Goodness, Richmond Hill looks lovely. I can see why it's such a beautiful location for painters and artists. 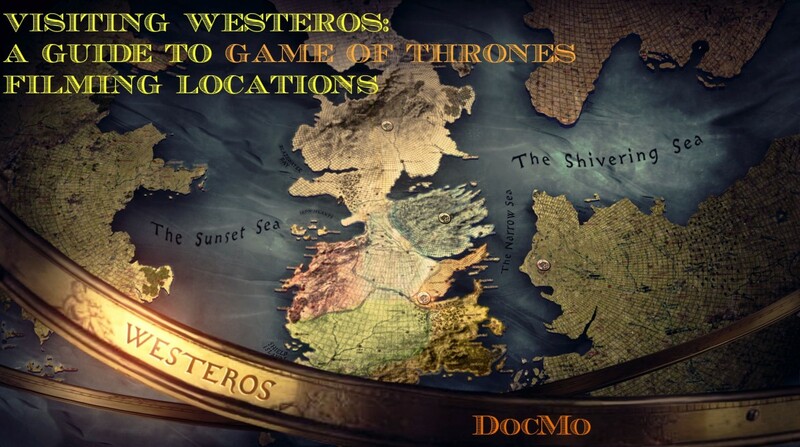 During my time in the UK, I am ashamed to say I never went there. I even lived in Surrey. I think that was a wise move for them to protect it. So much of the scenery is stunning and full of history and interesting facts. It is a lovely view and easy to understand why it is a favourite landscape subject with artists.